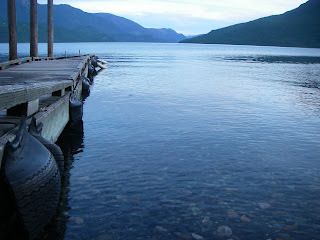 The beautiful days of Slocan Lake are here again. The lake is a mirror and the temperature is hot. Kids are swimming in the lake. Boats are out on the water. Campers are filling the New Denver campsite and the Valhalla Provincial Park.